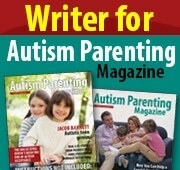 Since 2012, I have been writing guest posts for magazines and other special needs websites. Sharing information and my experiences about the topic of children’s literature, language and special needs has become a passion of mine. Check out all of my Bluebee Pal app reviews here. Should my son repeat kindergarten?